personal creations in one hooping**. The Original IDT system - Integrated Dual Feed only from PFAFF® for over 45 years! 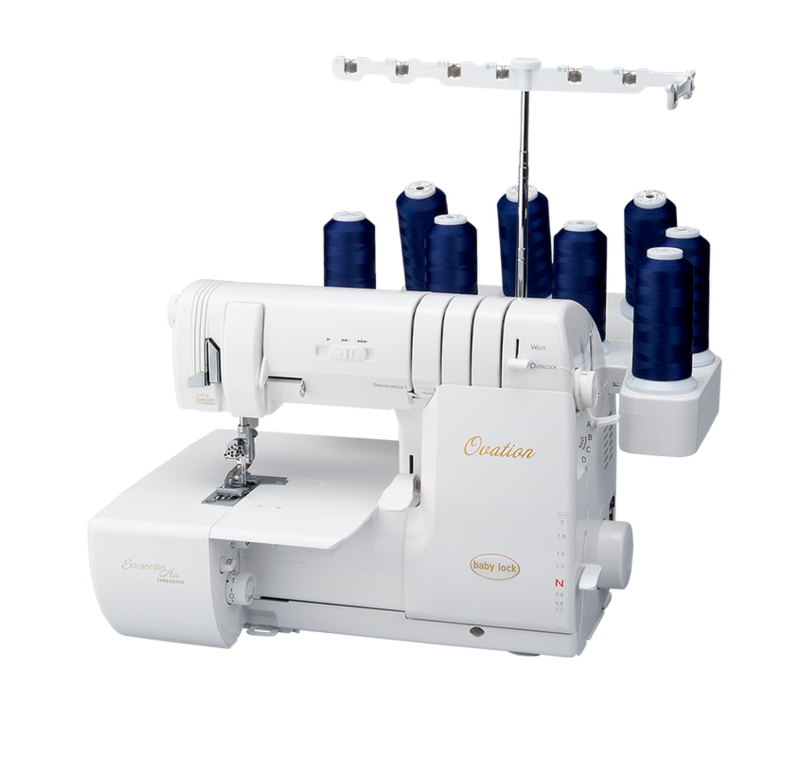 A PFAFF® exclusive feature that delivers absolutely even fabric feed from both the top and the bottom, and ensures perfect seams on all fabrics. Stitch Creator feature - Create new 9mm stitches or edit built-in stitches for unlimited creativity. Basic Shape Creator feature - Combine decorative stitches or design elements instantly to create truly unique borders and designs. Choose from a variety of distinctive shapes  all built-in, like: circles, stars and flowers. Precise Positioning - Place every embroidery design exactly where you want it. 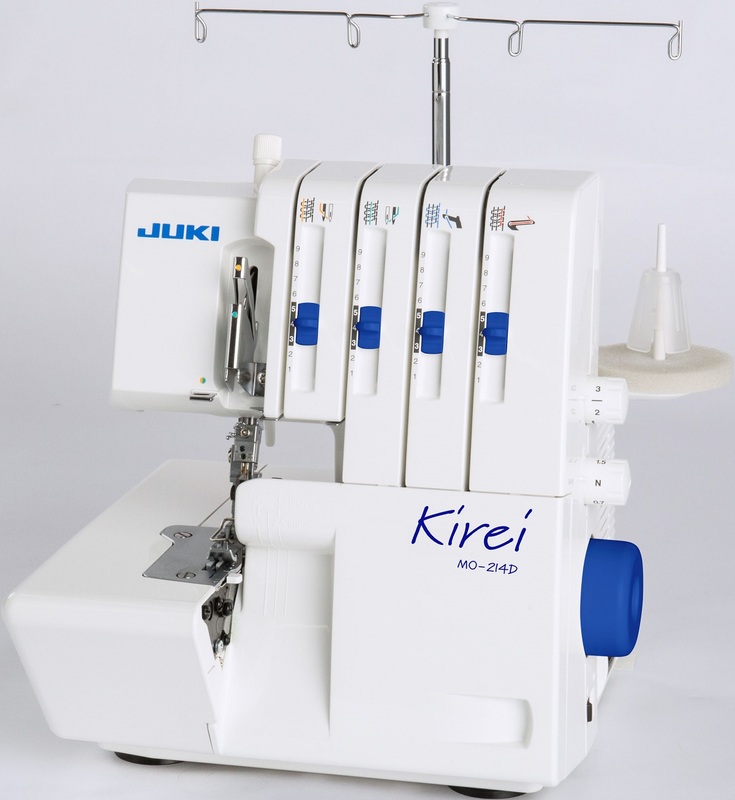 Easily match multiple hoopings to create embroideries of unlimited size. personal creations in one hooping*. Precise Positioning  Place every embroidery design exactly where you want it. 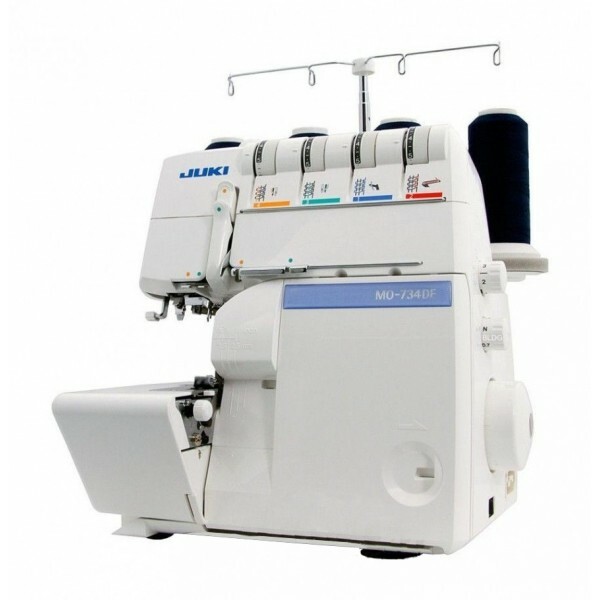 Easily match multiple hoopings to create embroideries of unlimited size. quickly maintaining the quality and precision that you expect. 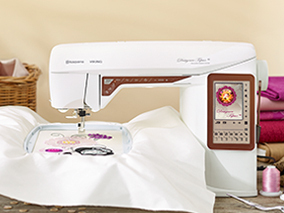 three different categories, machine designs, mini designs and quilting designs. 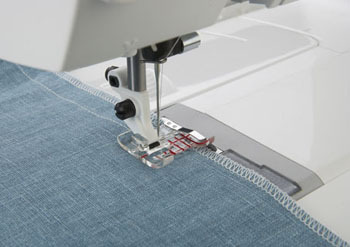 Cut Jump Stitches  Cuts embroidery jump stitches automatically, pulling threads to the back side. Mirror  Flip designs side to side and/or end to end for even more possibilities. Rotate  Rotate by 1º increments for precise adjustments. 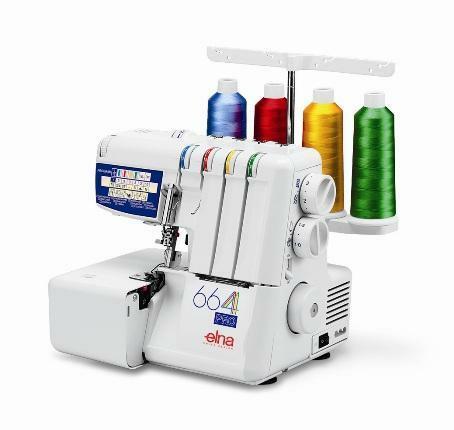 Embroidery Design Scale  Enlarge or reduce designs without changing the stitch count. Multi-select and Grouping  Select one or many designs for editing. Embroidery Stitch Editor  Adjust a stitch or a sequence after youve brought it in to embroidery mode. Color Edit  Change thread colors of the design directly on screen. Monochrome  Stitch any design in a single color without color stops. baste around the whole hoop or just baste around your design. Three Built-in Embroidery Fonts  Available in 3 different sizes including upper case letters, lower case letters, numbers and symbols. if you have a power failure. Undo/redo in Embroidery Edit  To assist you when creating your embroidery combinations. 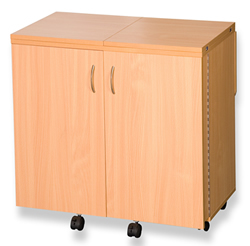 Embroidery Unit Storage  Convenient storage compartment built into the embroidery unit keeps bobbins and accessories close at hand*. Hoop Positions  Move the hoop to correct position for changing the bobbin, cutting jump stitches, trimming an appliqué or finding the center of the design. Jump to Stitch  Enter the stitch number to quickly move to a specific stitch in embroidery. Embroidery Grid and Zoom Possibilities  Makes customizing on the color touch screen simple and precise. DELUXE HOOP (360x200). The small unit comes with two hoops: creative 120 SQUARE HOOP (120x120), creative ELITE HOOP (260x200). * With larger embroidery unit. 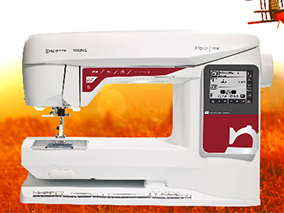 ** On average versus creative performance sewing and embroidery machine. Average speed varies depending on hoop and type of embroidery. bottom, and ensures perfect seams on all fabrics. Stitch Creator feature  Create new 9mm stitches or edit built-in stitches for unlimited creativity. Unique New PFAFF® Sewing Techniques: Developed exclusively for PFAFF® sewing and embroidery machines, these unique stitches will expand your creative potential. Stacking Stitches  Sew beautiful decorative stitches in two colors. The stacking stitches consist of pairs of stitches that are designed to be sewn on top of each other. buttonholes can be embroidered in the hoop. Also create and embroider wonderful taper combinations in the hoop. accessories from the PFAFF® original presser foot system available to expand the sewing experience. Optimized Feeding  Enhanced to provide more control when sewing through thick layers or seaming small pieces. 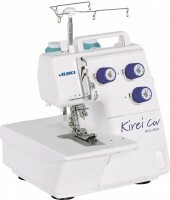 Start/Stop  Sew without the foot control; makes sewing long seams, free-motion and embroidery easy. 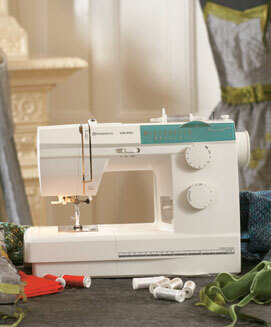 Free-motion Modes  Three modes for free-motion quilting, thread painting or darning. Select the best mode for your specific technique. even embroider wonderful tapers in the hoop. with both utility and decorative stitches for special effects. Single Stitch Program  Set exact number of stitches or sequence repeats you wish to sew. Mirror Image of Stitches  Flip the stitch side to side and/or end to end for even more creative possibilities. Stitch Positioning  Moves complete stitch right or left to easily align decorative stitches. Stitch Density  Density can be increased or decreased without affecting stitch length by controlling the distance between the stitch points. 5 Built-in Sewing Fonts  4 fonts for combining in Sequencing plus another 1 for monogramming make personalizing your projects easy. 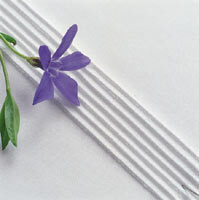 Sensormatic Buttonhole  Buttonhole columns are sewn in the same direction for precise stitch quality. 37 Needle Positions  For exact placement of your straight stitch and great for special techniques like topstitching and sewing zippers. 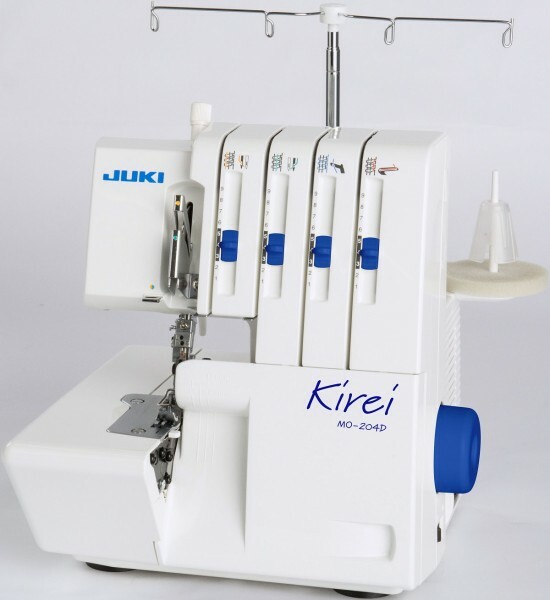 Sew with Embroidery Unit on  Easily convert from embroidery mode to sewing mode; no need to remove the embroidery unit. Stitch Restart  Return to the beginning of a stitch or sequence without having to reset any special settings youve made. sewing area to the right of the needle is supersized for sewing large amounts of fabric or batting. Automatic Presser Foot Lift  Raises the presser foot instantly when the needle is set to stop down and/or at the end of a seam after a thread snip. Electronic Knee-lift  Raises the presser foot with an easy movement, allowing you to keep your hands on your project. Screen Saver with Start-up Screen  Start-up screen will be displayed as a screen saver ten minutes after last touch. 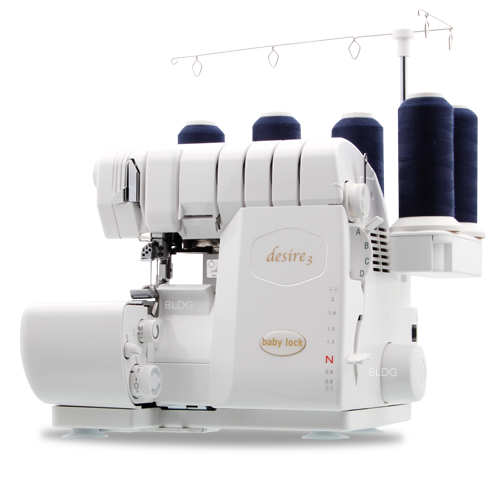 Separate Bobbin Winding Motor  You can easily wind a bobbin while sewing or embroidering, without having to unthread the needle thread. 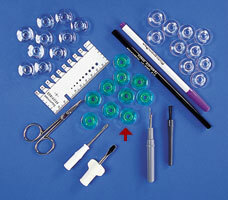 Top and Bobbin Thread Sensors  Alert you when bobbin or needle thread is low. Thread Snips  Automatically cut top and bobbin thread, pulling thread ends to the back side of fabric. Button Ruler  Use the button ruler on the lid to measure your button, then set buttonhole size and sew as many precise buttonholes as you need. Jam Proof Rotary Hook  No threads caught in bobbin area. 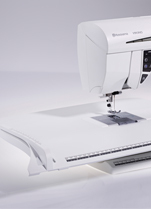 Speed Ranges  Adjust sewing speed and your PFAFF® creative 4.5 sewing and embroidery machine remembers your preferred setting. Personal Files  Save your personal stitches, sequences or designs in a folder to sew them again whenever you wish. sounds, save favorite stitches and settings etc. Two Built-in Accessory Trays  Large trays to keep accessories close at hand with removable compartments for presser feet and bobbins. Updateable  Via the Internet.